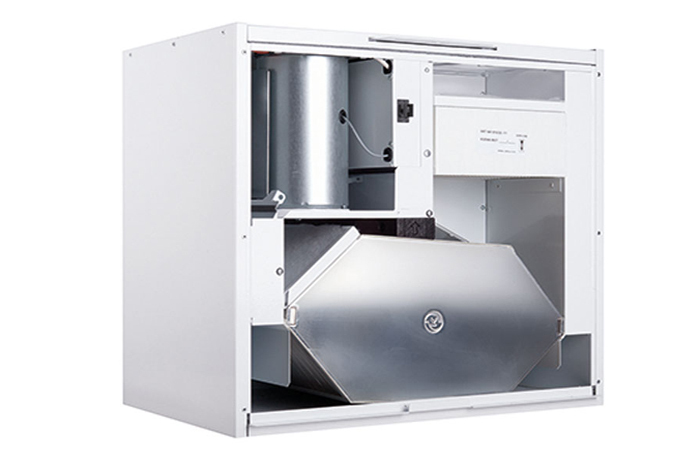 It makes little sense to specify eco-efficient ventilation with heat recovery appliances, if the benefits of regained heat are to be lost through a poorly designed and mal-fitted ductwork system. 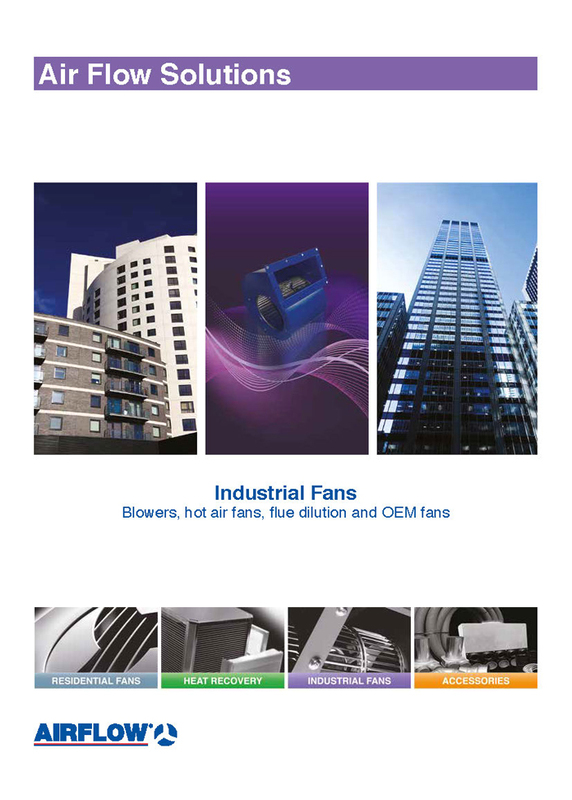 In 2010, the latest Building Regulations introduced a series of Compliance Guides to raise the standard of ductwork installations ensuring that the whole system, not just the appliance is designed and installed to a high standard of integrity. 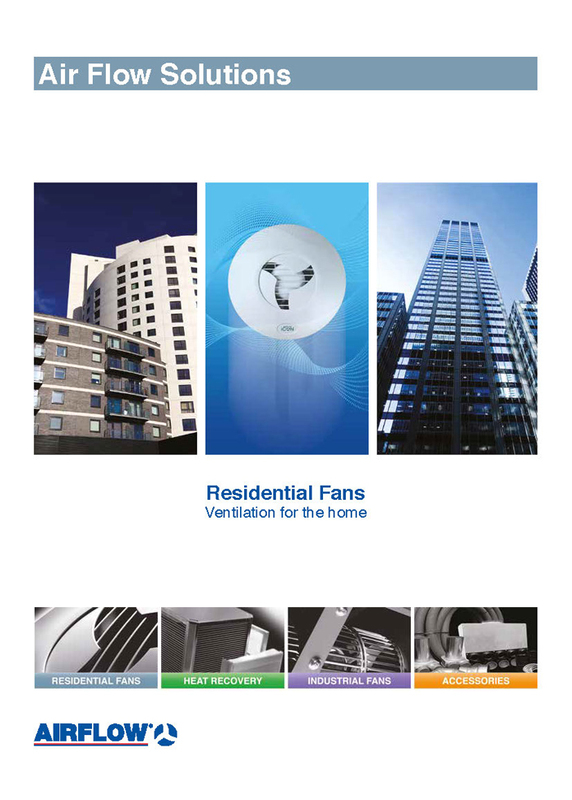 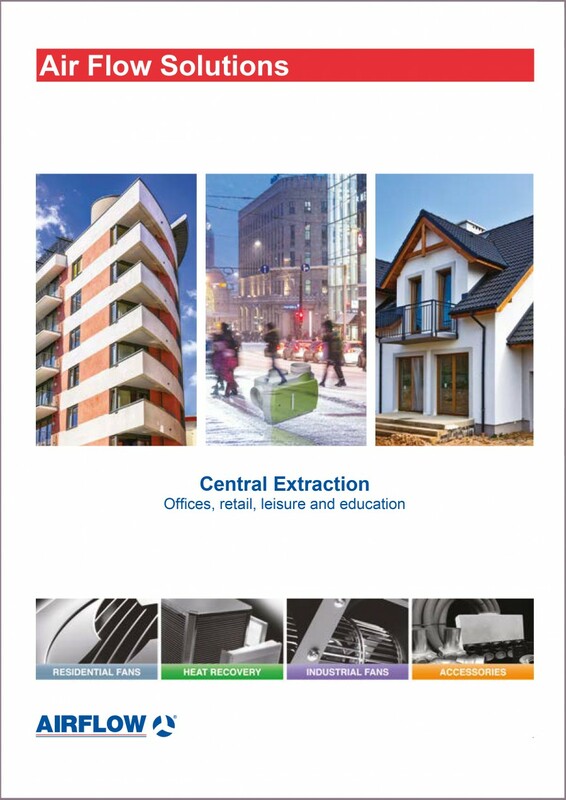 In particular the Domestic Ventilation Compliance Guide details specific conditions that should be met as a means of achieving compliance with the ventilation requirements in the Building Regulations. 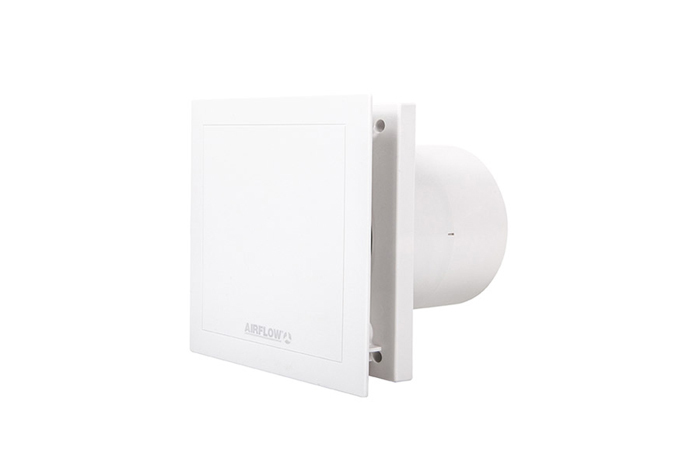 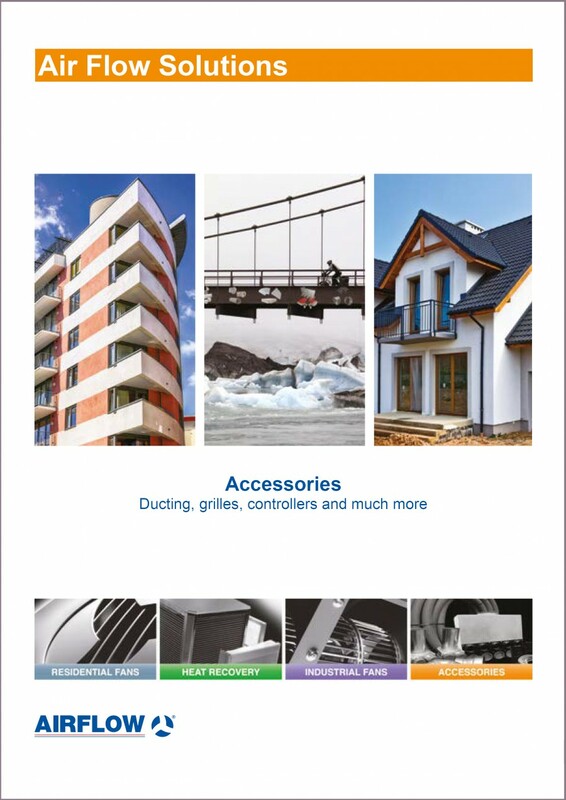 Airflex Pro meets, and exceeds – many of the design expectations now placed on architects, consultants and installers of a ventilation system. Indeed now that Semi Rigid ducting performance data is now recognized by the U.K Government as an input for Standard Assessment Procedure (SAP) calculations via Appendix Q, it is an important factor to incorporate in the overall Dwelling Emission Rate (DER) to achieve low carbon housing status. 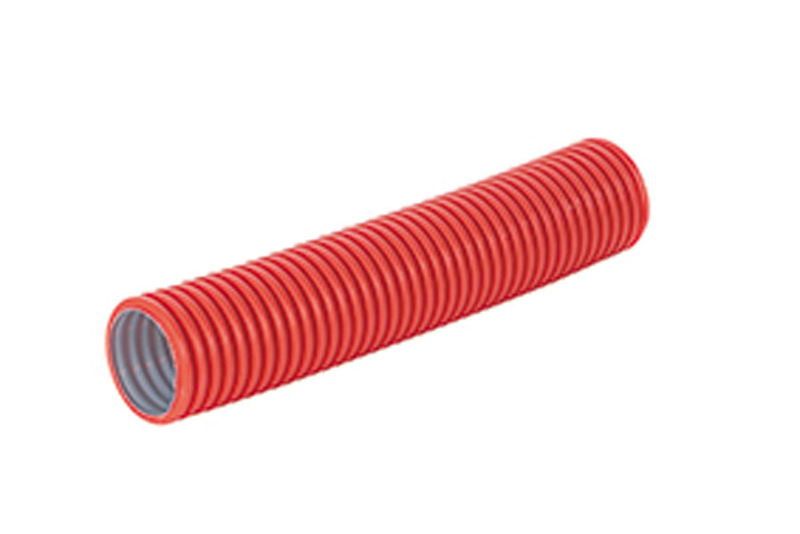 Airflex Pro is the zero leakage ducting solution that can reduce on-site installation by up to 70%. 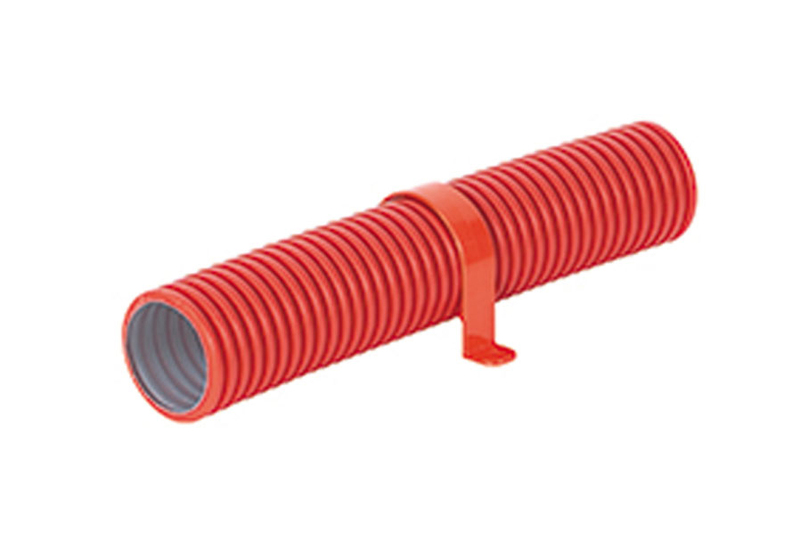 Available in both oval and circular design, both designs can be used in the same system without loss of hydraulic performance. 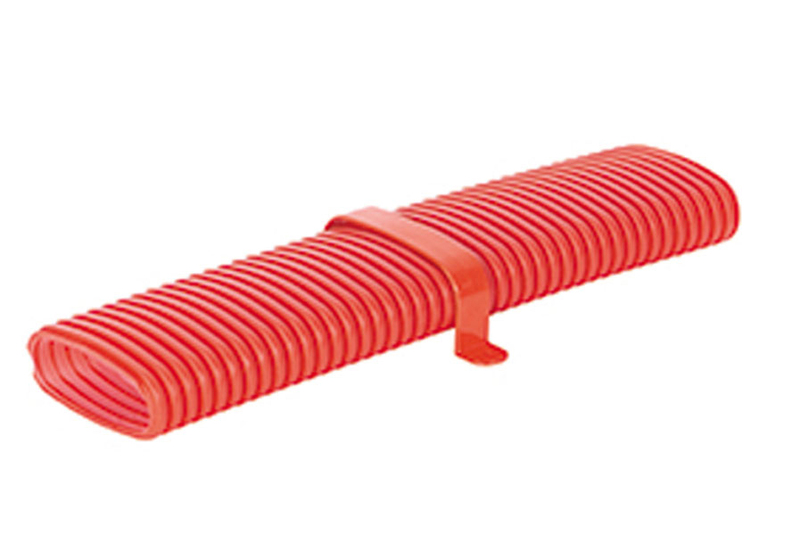 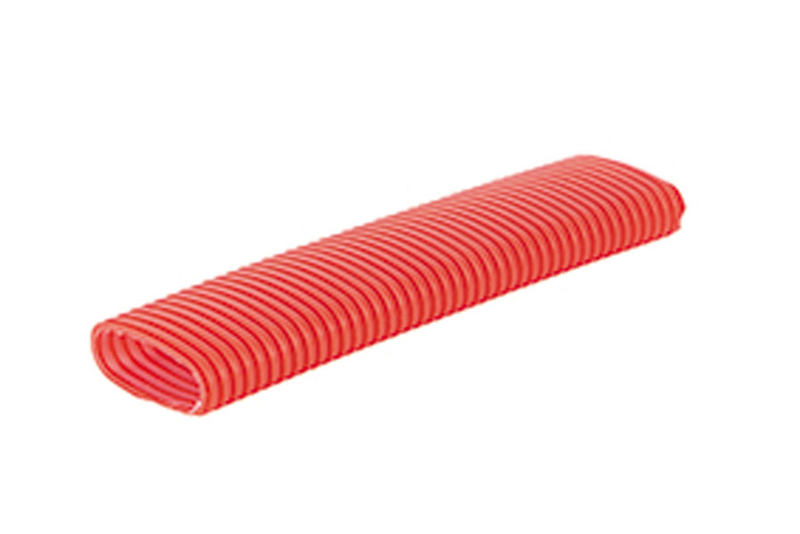 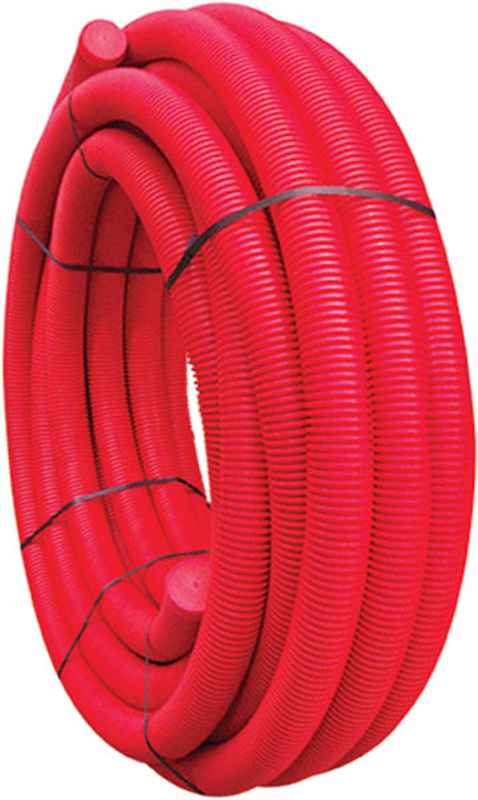 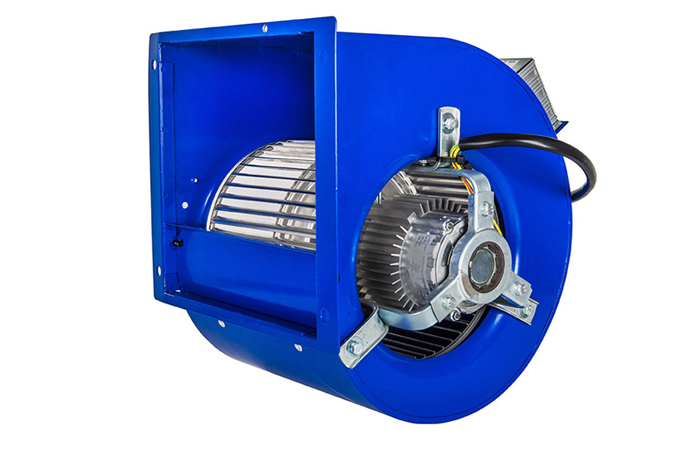 Airflex Pro has high crushability, making it the durable ducting solution for all applications.